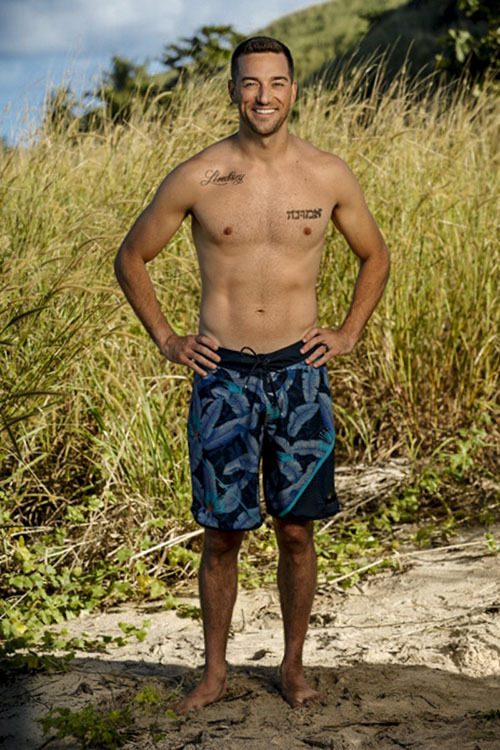 Survivor Season 38: Edge of Extinction Cast Has Been Revealed! 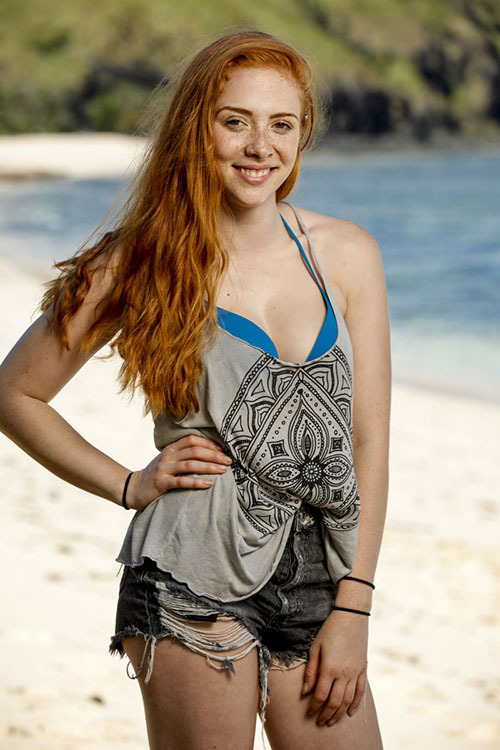 Survivor: Edge of Extinction Cast Revealed! Less than three weeks (!!!) 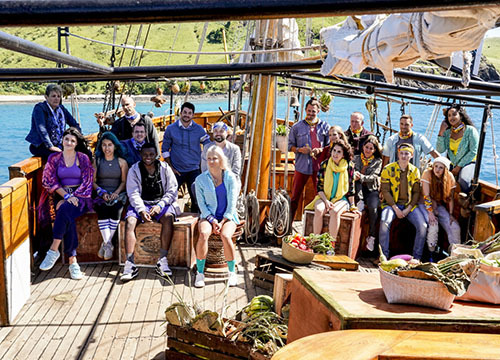 away from the two-hour Premiere, the cast of the upcoming Survivor: Edge of Extinction was officially announced today by CBS. The show’s 38th season will kick-off on Wednesday, Feb. 20th. There will be 18 contestants vying for the million-dollar prize and title of Sole Survivor. Survivor is coming off one of its most successful and best seasons in years. 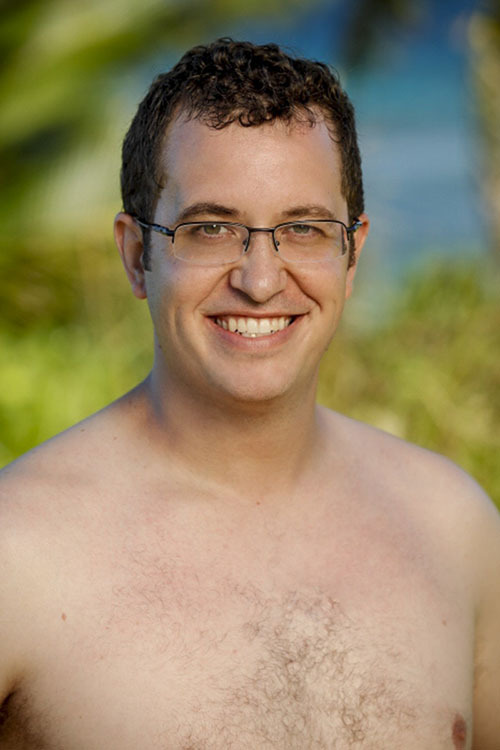 Survivor: David vs. Goliath was universally praised as a Top-5 all-time season. Can “Edge of Extinction” build on the show’s momentum. Or is it bound to deflate a bit? 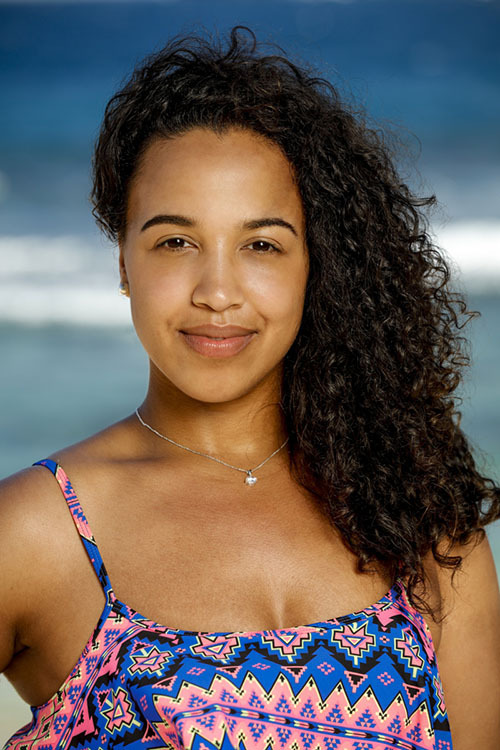 Let’s dive into what we know about Season 38 thus far, and let’s meet the cast! 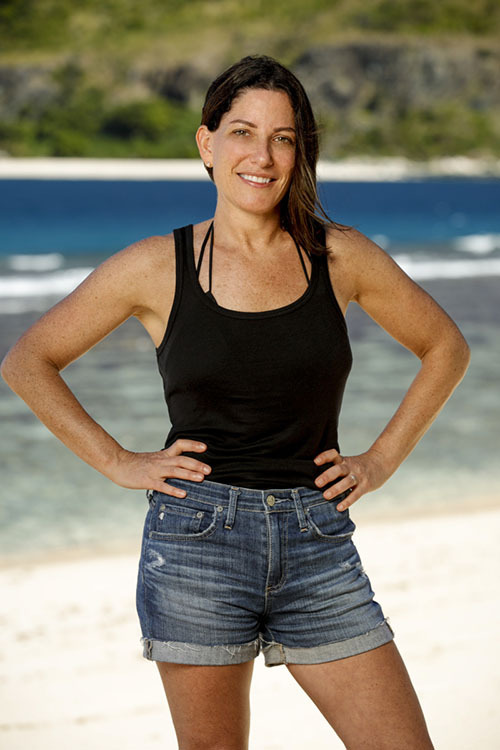 It’s true: Whether you are a casual fan of the show or a die-hard fan like me, you must admit that Survivor is still the best thing going when it comes to competition-based Reality TV. 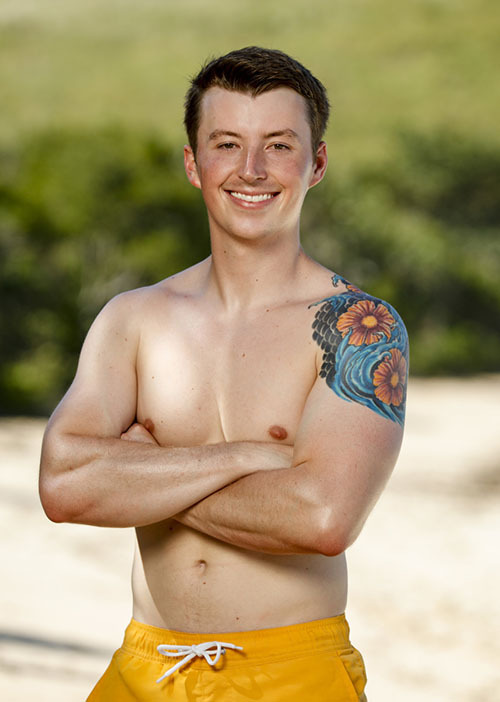 A “bad” season of Survivor is still better than almost anything else on TV. The format of the show is simply untouchable. 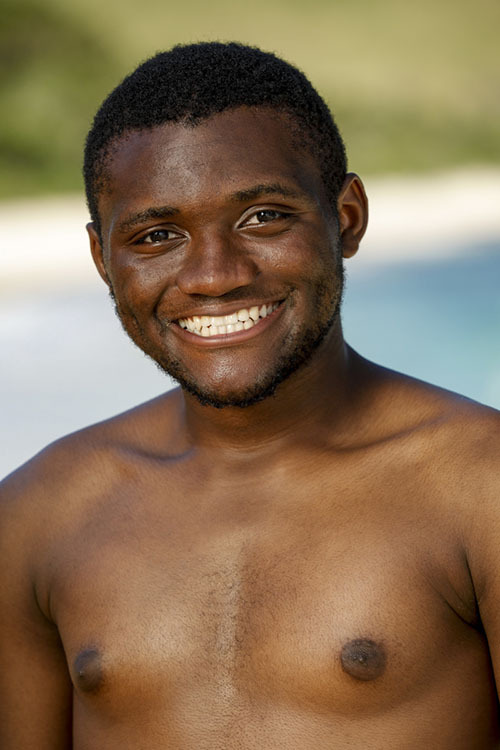 It always feels like Christmas when a new season of Survivor comes closer. Trying to figure out where this season will rank is all part of the pre-season fun. Will the theme of “Edge of Extinction” be a colossal bust? Will it rank among the all-time great seasons? Or is it destined to fall somewhere in the middle, another “ho-hum” season of TV’s greatest show? 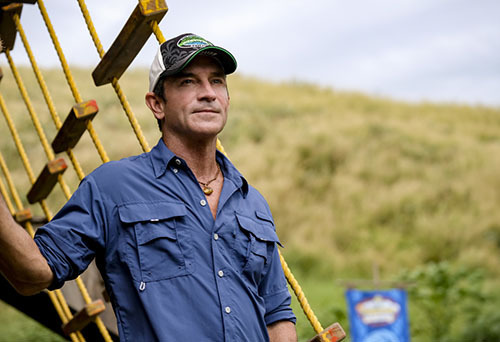 “Edge of Extinction” is definitely not resting on its laurels…the season’s concept will be unlike anything we’ve ever seen on Survivor before. 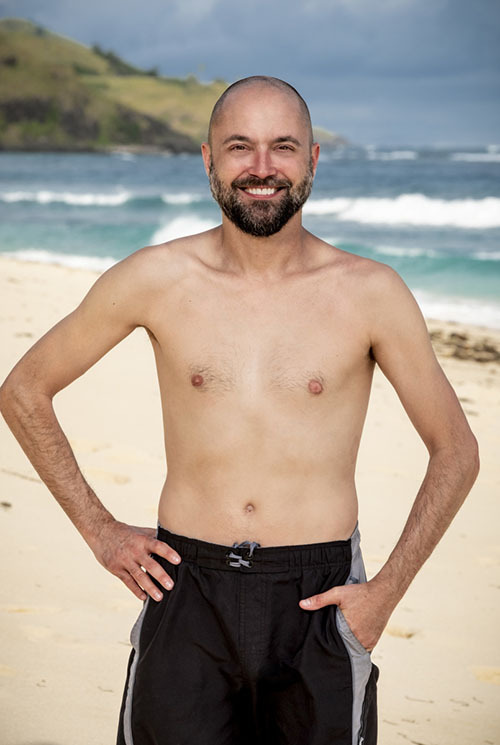 Per CBS: “This season presents a new layer to the game with the introduction of the island known as ‘Edge of Extinction,’ which severely tests the will of the castaways to be the Sole Survivor and what they are willing to endure to make that happen. Those who can withstand the emotionally and physically difficult challenge will be afforded a shot for one of them to get back in the game and continue their quest for $1 million. The “Island of Extinction” twist is not the only one that players will be dealing with. 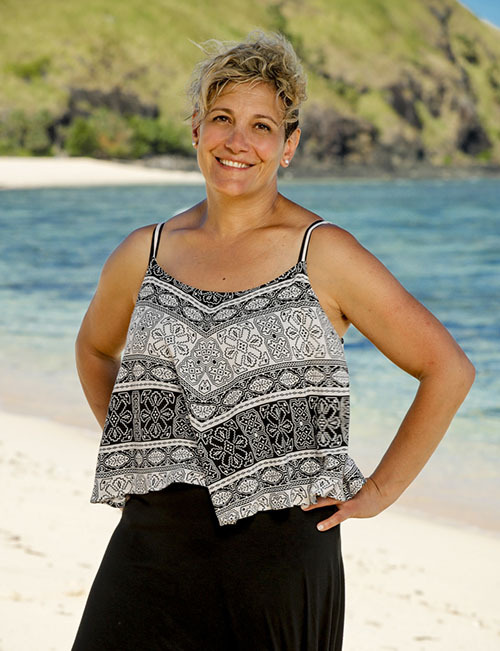 Of the 18 contestants this season, four of them are Survivor veterans. 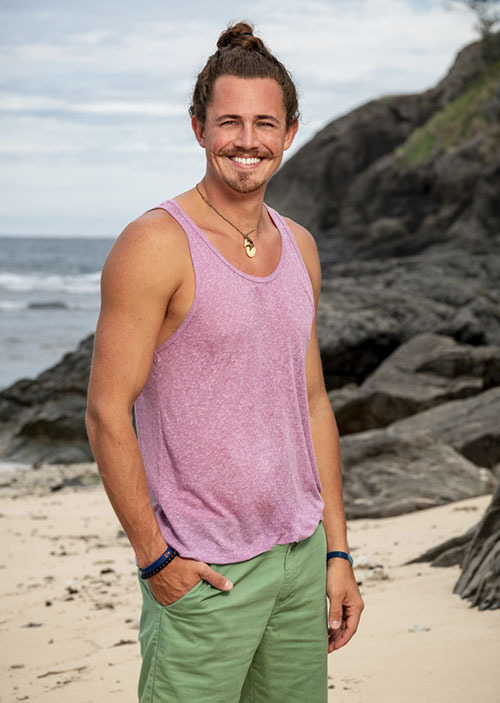 Joe Anglim, Aubry Bracco, Kelley Wentworth, and David Wright will all be back in the game. They will compete against 14 all-new players. 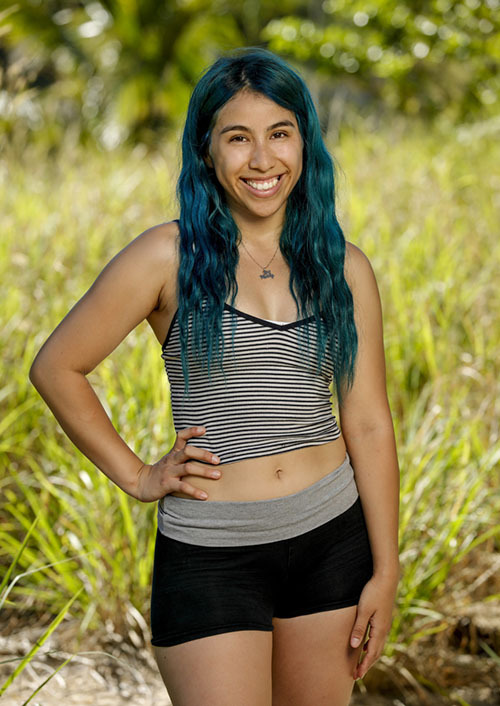 I’ll be back once again this season right here on Reality Tea bringing you weekly recaps of the action and – presumably – weekly exit interviews. Although with the new twist, it’s currently unclear exactly how exit press is going to work this season. 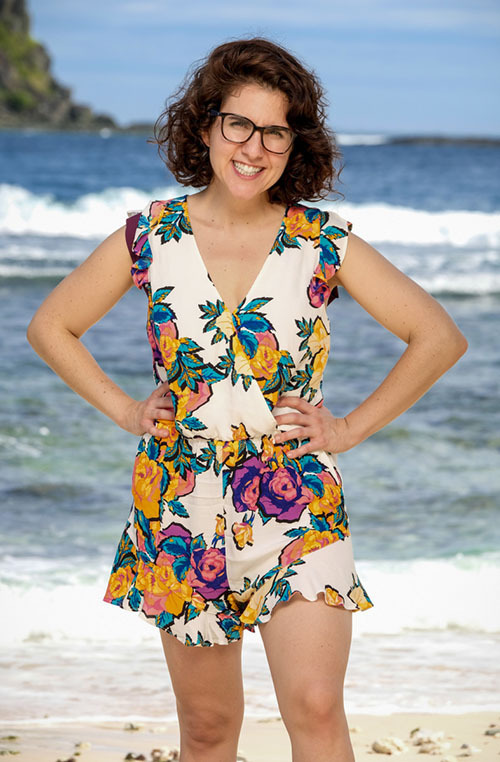 With how awesome last season was, I really hope that you return to check out Season 38 beginning in less than three weeks, Wednesday, Feb. 20th! Now without further ado, let’s meet this cast! 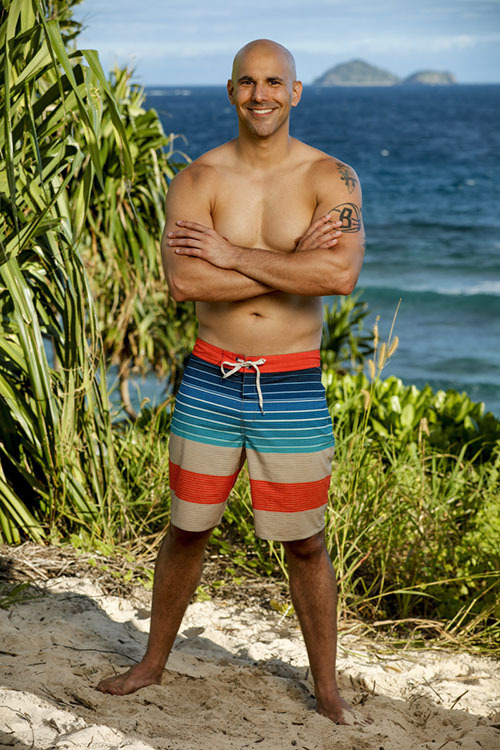 TELL US – ARE YOU EXCITED ABOUT THIS SEASON OF SURVIVOR? WHO AMONG THE CAST STANDS OUT TO YOU AS A FAVORITE/LEAST FAVORITE? DO YOU LIKE THE ISLAND OF EXTINCTION THEME?